Congratulations to Renee R., winner of the tour prize and to The Avid Reader, the host winner. 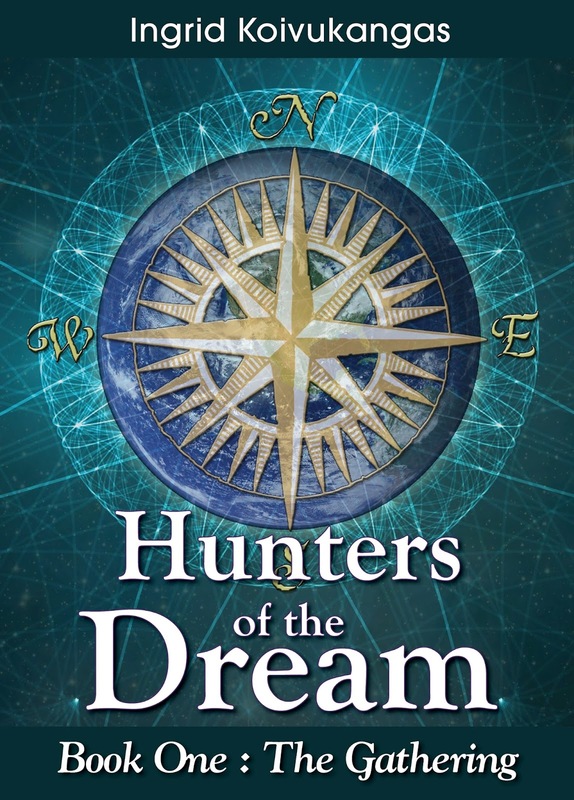 Goddess Fish Promotions is organizing a Virtual Book Tour for Hunters of the Dream by Ingrid Koivukangas, a YA Fantasy available now. The tour will run February 22 - March 18, and Ingrid Koivukangas is available for guest post and interviews. A mobi or epub copy of the book is available for review in conjunction with a guest post or interview. I can do a review with excerpt on March 11 at Cover2Cover (https://chocomeiske.wordpress.com). Thanks. Dark Treasury can host on Feb 24th. I'd like to host on Feb 25 with an interview at Reviews and Interviews. thanks! 02/23 Review and Interview please. Thank you. ariellamoon.blogspot can host February 23 with an interview. I can host a guest post on March 2. I can host an interview on March 7 on Two Ends of the Pen. Independent Authors is available on any date needed. CBY Book Club can host on any date.